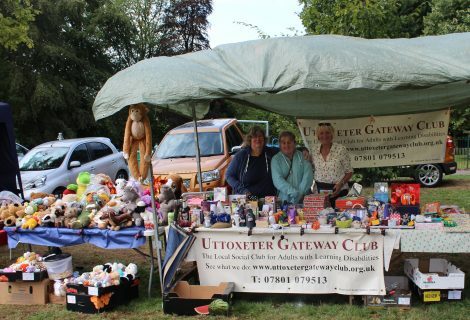 Once again the Uttoxeter Gateway Club had a stand at the Uttoxeter Lark in the Park. 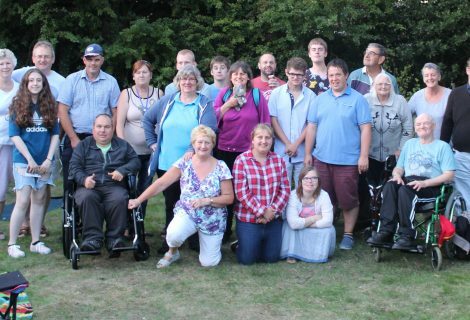 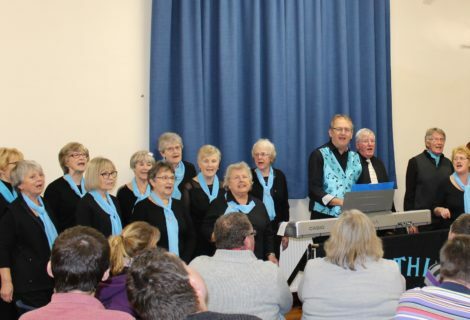 With the assistance of Barclays Bank, this year we managed to raise more than £1000, a fantastic result. 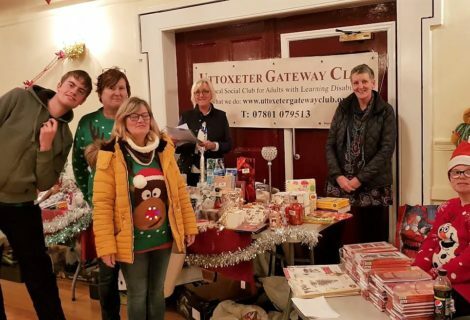 We’d like to thank all the people who stopped by the stand and helped us raise this amount which goes towards helping us continue to provide this much needed service.